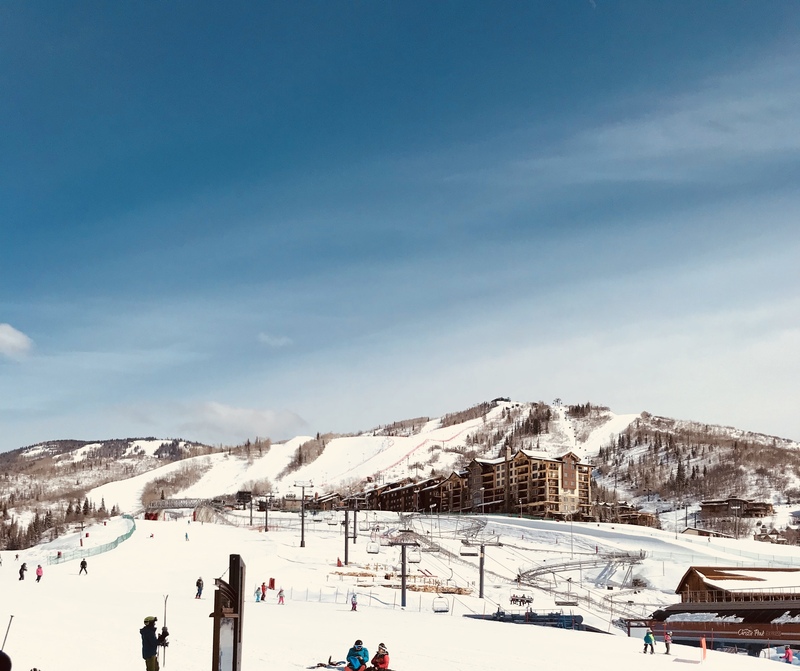 Ski season is in full swing here in beautiful Steamboat Springs. Whether you are a local with a season pass, or in town for a winter vacation, after the first few days hitting the slopes the inevitable soreness and achiness in the muscles and body begins to set in. Skiing, no matter your skill level, is an extreme sport. Hard falls, high speeds, and rough terrain all combine to make skiing and snowboarding a highly intense winter activity. Skiing engages your full body and all of it’s muscle groups, and while it’s a great workout, there’s a lot of opportunity for injury as well. Much of the injury that may occur from skiing is due to wear and tear on the body. Most injury will be bruises, as well as sore and pulled muscles. The joints are usually in the most danger of being injured more seriously. 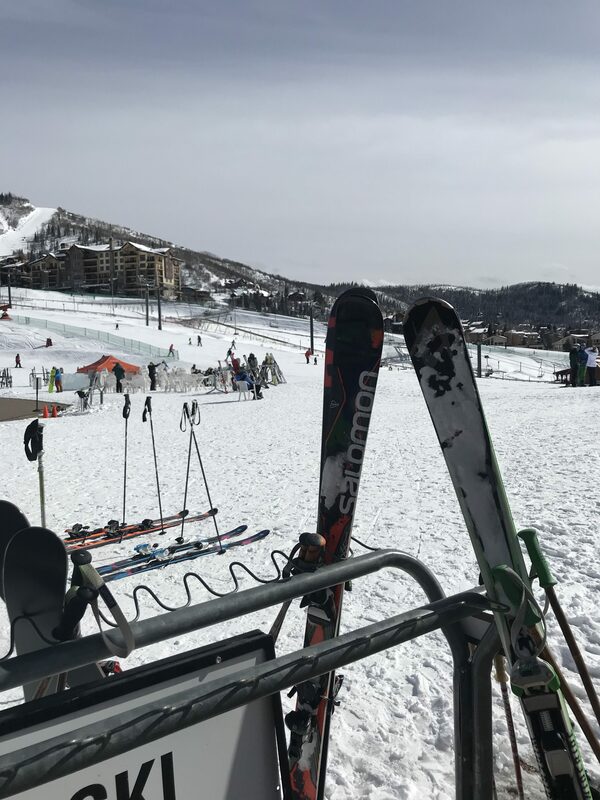 According to the National Ski Areas Association (NSAA) knee injuries alone account for about 45% of all serious skiing injuries, with hips being the next for highest chance of injury. Moguls, sharp inclines and turns can wreak havoc on the joints of a skier over time. The best way to avoid injury during the ski season is through preventative measures. Along with having properly fitted gear (and of course, always a helmet), it’s important your body and mind are prepared as well. Keeping up with a healthy, athletic lifestyle in the offseason will ensure your body is ready for ski season. Be sure to get some good stretching in before and after a day on the slopes. In addition to keeping your body in shape, keeping a relaxed and focused mind will also benefit your performance on the slopes. In the event of injury, acting quickly is key. Being sure to rest, ice injuries, keep injuries elevated, and seek professional medical help when needed will help protect against further damage and injury. In addition to leading an active healthy lifestyle, purchasing the best equipment, and taking care of injury in a timely manner, all skiers beginner to professional should consider adding massage therapy to their arsenal of injury prevention and treatment methods. Massage therapy both before and after skiing will help ensure you shred the slopes, not your body. Massage therapy plays a vital role in sports medicine. Massage therapy benefits the body by helping to increase blood flow, oxygenate the muscles, and improve lymphatic drainage and aid in the removal of toxins from the body. Massage therapy can greatly assist full body recovery as well as strengthening the muscles for future physical activity. Using massage as a preventative measure before skiing can help reduce your risk of injury this ski season. Getting a massage before hitting the mountain will release tension in the body, relax and elongate the muscles and improve flexibility, taking stress off the joints. A relaxing massage will also help promote a clear, relaxed mind, keeping your focused and aware of your surroundings during your runs. Scheduling an après ski massage will help aid your bodies recovery process and prevent future injury. Working out muscles kinks, improving circulation and draining toxins will reduce inflammation, shorten muscle recovery time, and ease soreness. A post ski massage will help you unwind after a long day skiing, and promote deeper relaxation and better sleep so you’ll be ready to go again the following day. At Kneading Hands our highly trained staff of massage therapists will create a massage treatment best suited to your personal needs. We will match you with the best available therapist who specialties will best suit your symptoms and goals for your massage. Your therapist will personalize bodywork to target your problem areas and get you feeling like your best self. To schedule an appointment email kneadinghandstherapy@gmail.com or call 970-846-8444. Happy skiing! « Can a muscle really tie itself into a “knot”?